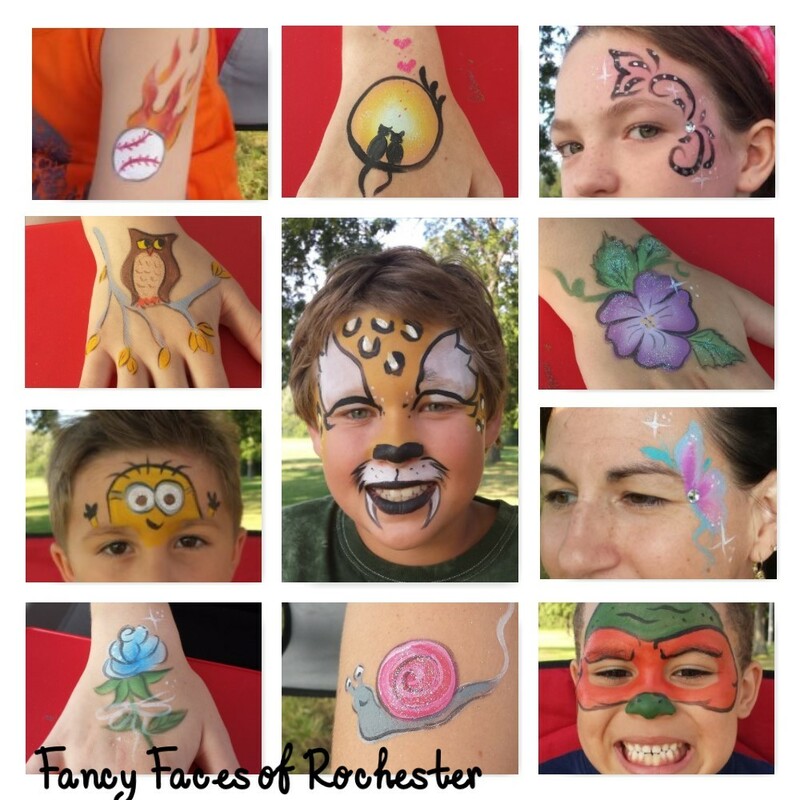 Are you planning an event and wondering if Fancy Faces is available for face painting that date? You can check out my availability calendar here. I try to keep it as up to date as possible. Once you see that the date is open, fill out the inquiry form here with the details of your event, then I will get back to you to confirm it. Pricing information is included in the inquiry form, so you will know exactly what to expect to pay for the services you are requesting. After receiving confirmation, you will be sent a link to make the deposit (usually $25 per artist), then the balance will be due at the event. If you wish to pay the entire amount in full in advance, an invoice can be emailed to you. Fancy Faces can add a lot of color and fun to your event! If you have any questions, feel free to email me at fancyfaces2010@gmail.com. 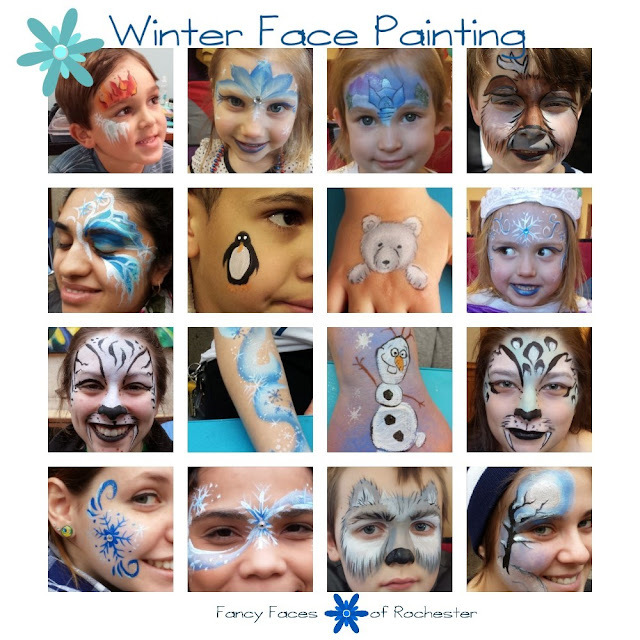 These cute winter designs can be done on the face or cheek. 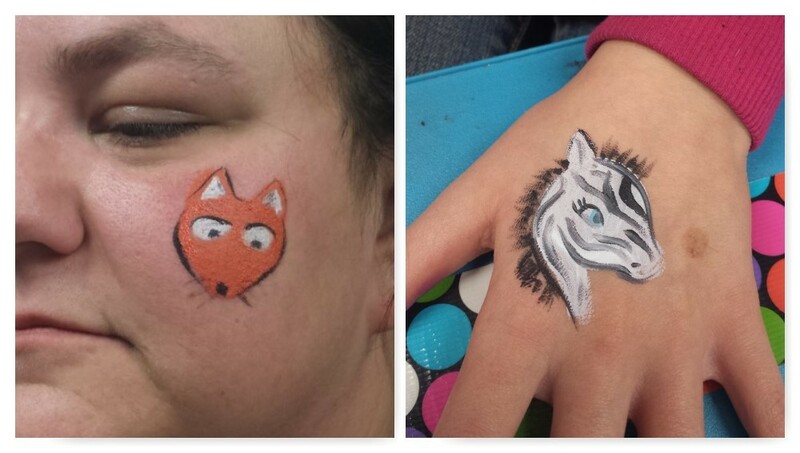 At this Freeze Festival, lots of students wanted desisgns painted on their arm! It was a music college, thus the swirly treble clef design! 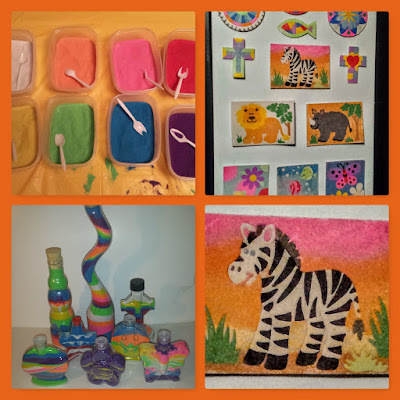 Balloon Twisting, and Sand Art! Your guests will love being transformed! 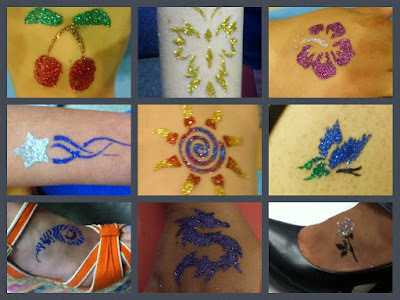 Waterproof glitter tattoos are great for summer parties! Get a live balloon twister or a bag of pre-twisted balloons. 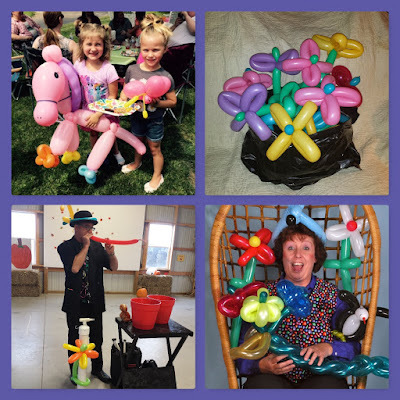 This great activity for parties comes with an instructor to setup, supervise, and clean up. 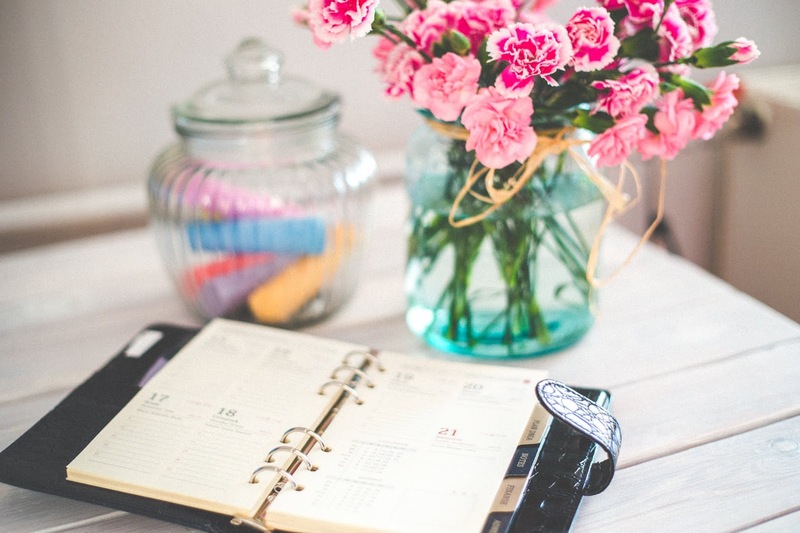 To send an inquiry to Fancy Faces about your event, complete this form here. 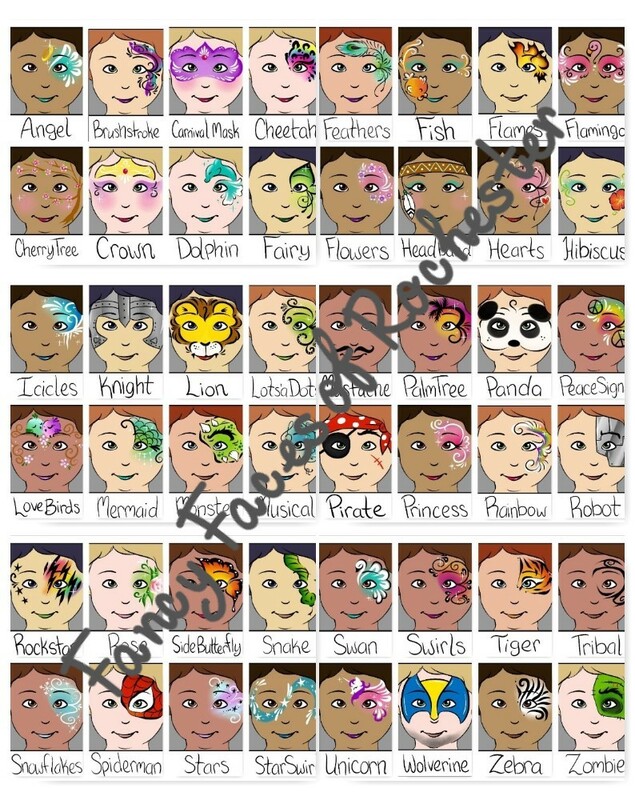 I wanted to make a menu of face painting choices that showed a hint of what the design looks like but also allows flexibility. I like the freedom to be able to either keep it simple or embellish the design if time allows. If a menu shows a photograph or a drawing of how it looks on a face, I often feel compelled to make it look just like the photograph. This allow me more artistic freedom and creativity. And it will also be a bigger surprise to the customer when they look in the mirror and see so much more than the simple image on the menu. 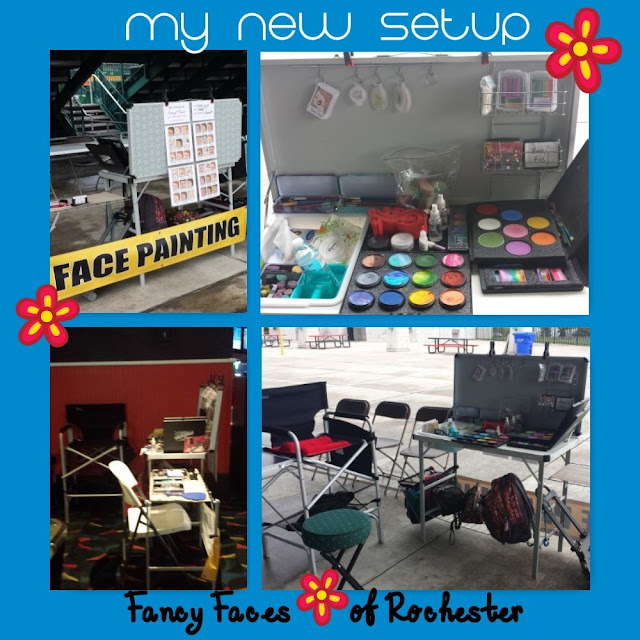 I love my new table for face painting. It's a Coleman camp kitchen table and is the perfect height for standing while I paint. The new makeup chair is also taller, too. My back is much happier with me. My daughter has been helping at some of my gigs and the table has an extension that's perfect for her to use for applying the glitter and gems after I finish the face painting. We make a great team! 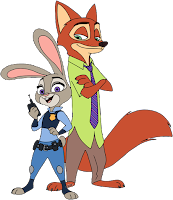 \Zootopia themed parties are popping up everywhere. 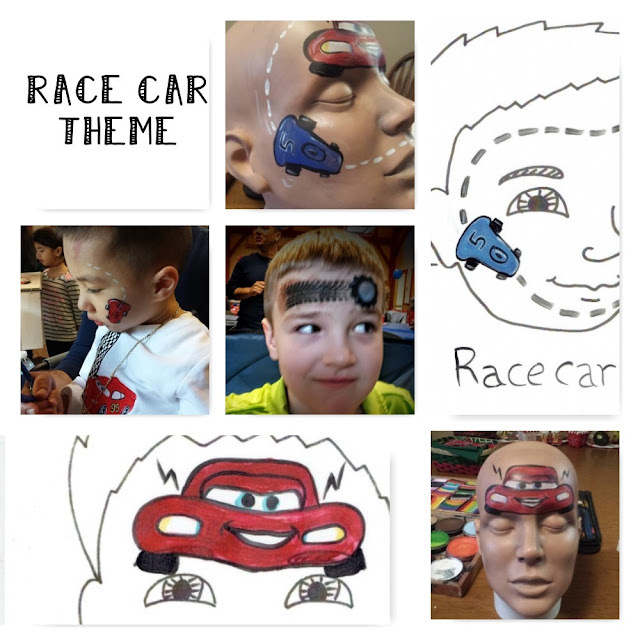 Here's how to plan one for your special birthday child. 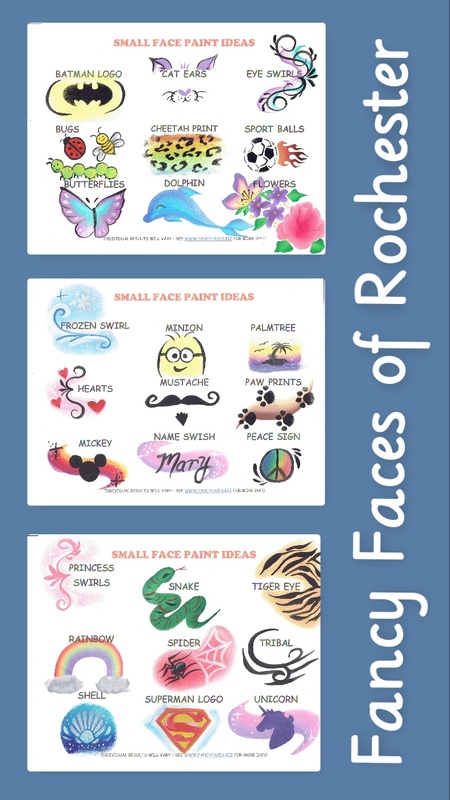 These ideas would also work for any animal themed birthday party. 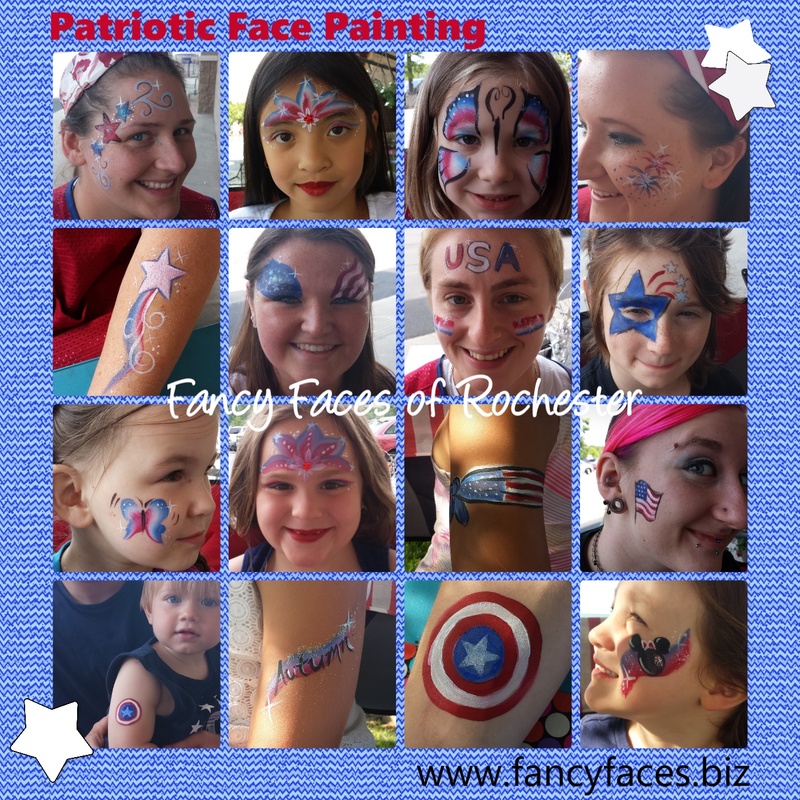 Sporting events are a great place to have face painting done. It really boosts team spirit in the fans! Not to mention the players! Lots of birthday parties also have sport themes. 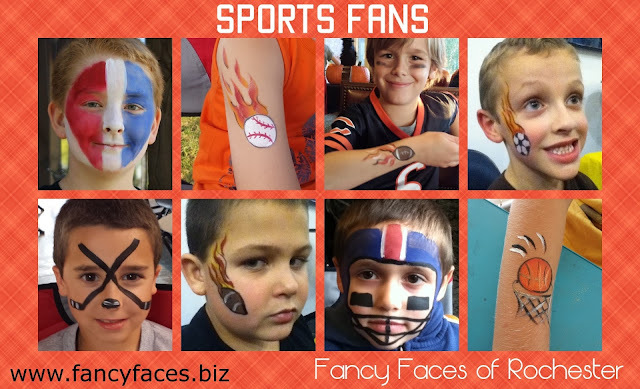 To find out if Fancy Faces can come to your next sporting event, go to this link. Remember, with advance notice Fancy Faces can customize a menu board for your team, based on your team colors, mascot, and sport. 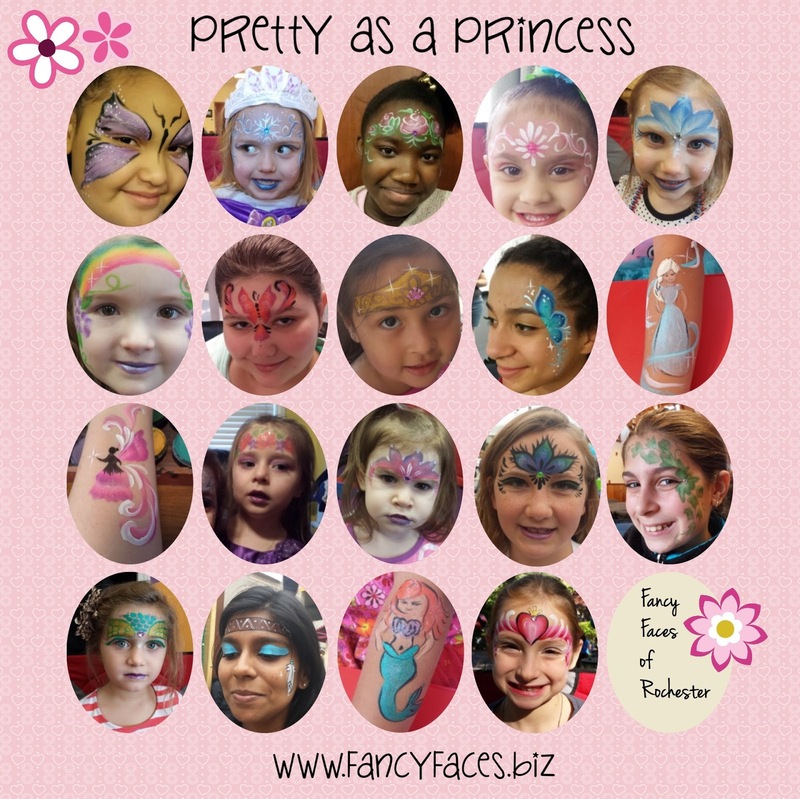 I love to paint these princess and fairy designs on little girls. 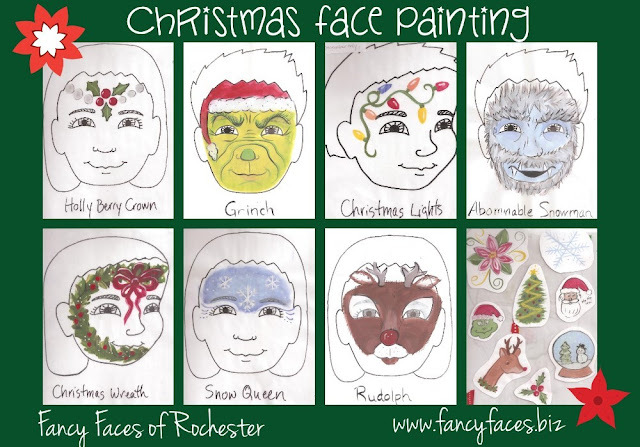 I especially like how their faces light up when they look at the finished product in the mirror! 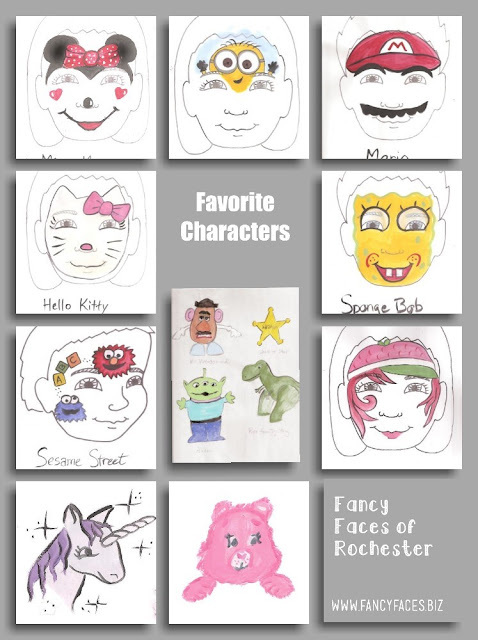 Sample of princess / fairy menu faces. 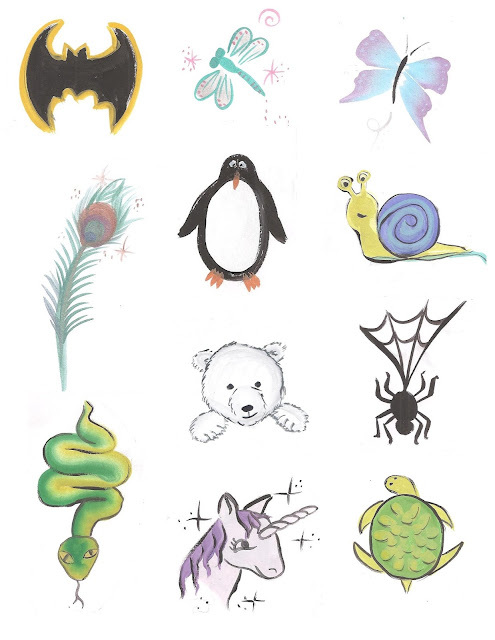 New designs may be added. 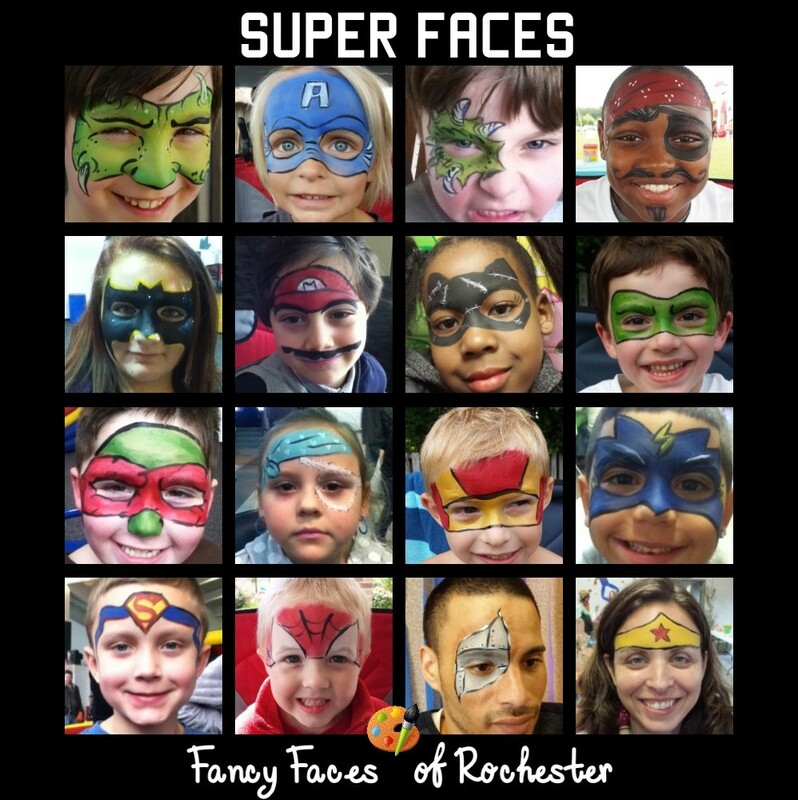 Finally got all my super hero faces all in one place (plus a few villains). These faces are very popular with the boys. 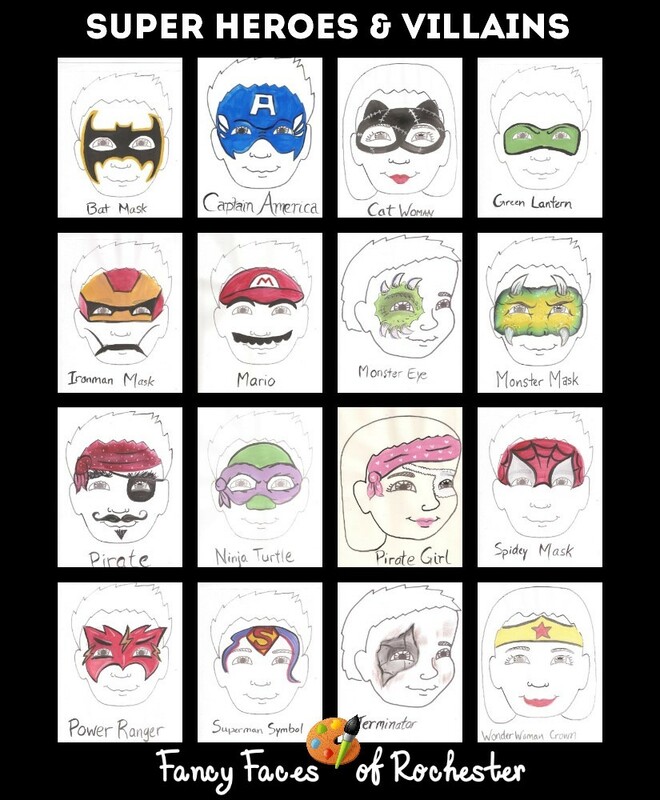 If you're planning a super hero themed birthday party, this would be the menu to bring. 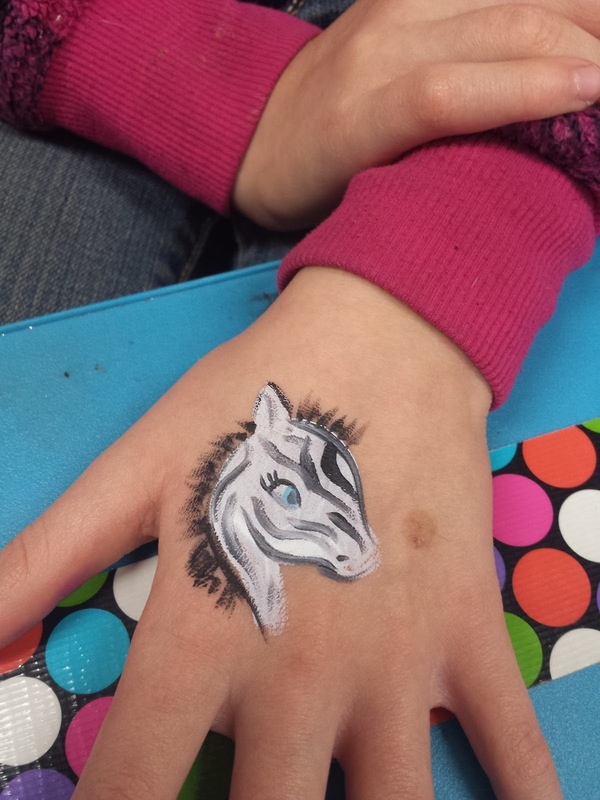 I also have some smaller logo designs that can be done on the hand for those who don't want their faces painted. 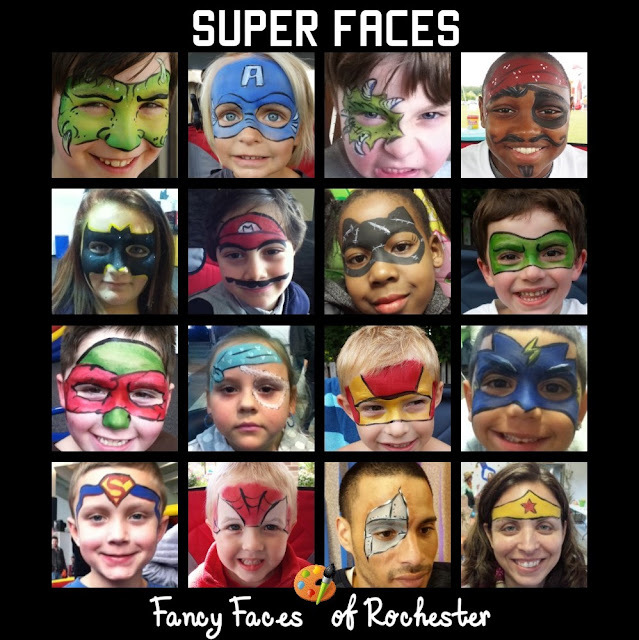 To book Fancy Faces for your Super Hero event, you can send an inquiry here. 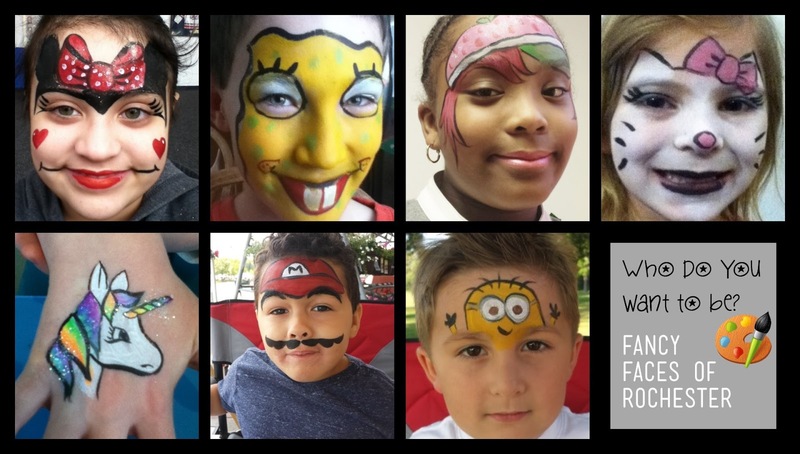 Here is my current (as of February 2016) face painting menu that I bring to most events. It contains a variety of cheek art and partial face designs. Perfect for big events with lots of people, but also works well for smaller parties. Many designs to choose from that appeal to kids as well as adults. To inquire about booking Fancy Faces for your special event, complete this inquiry form online. 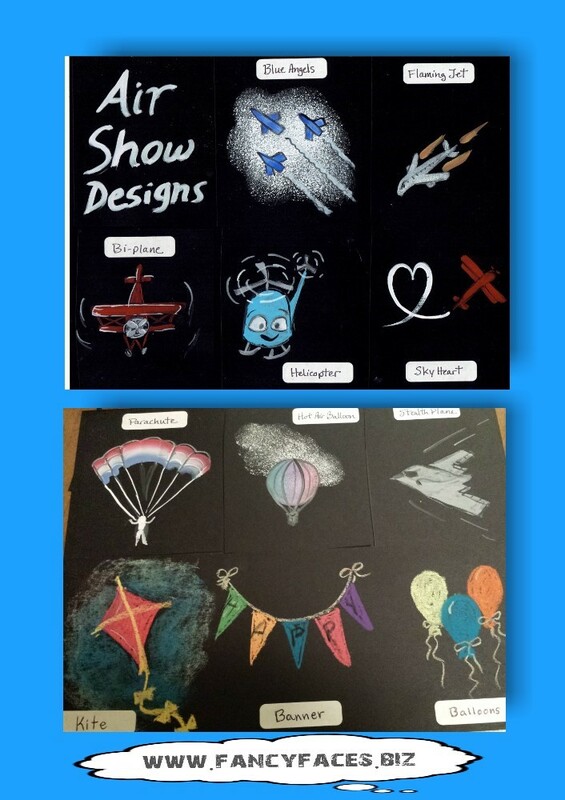 These designs work great for an Air Show or a Balloon Festival, or even an Airplane/Balloon themed birthday party! 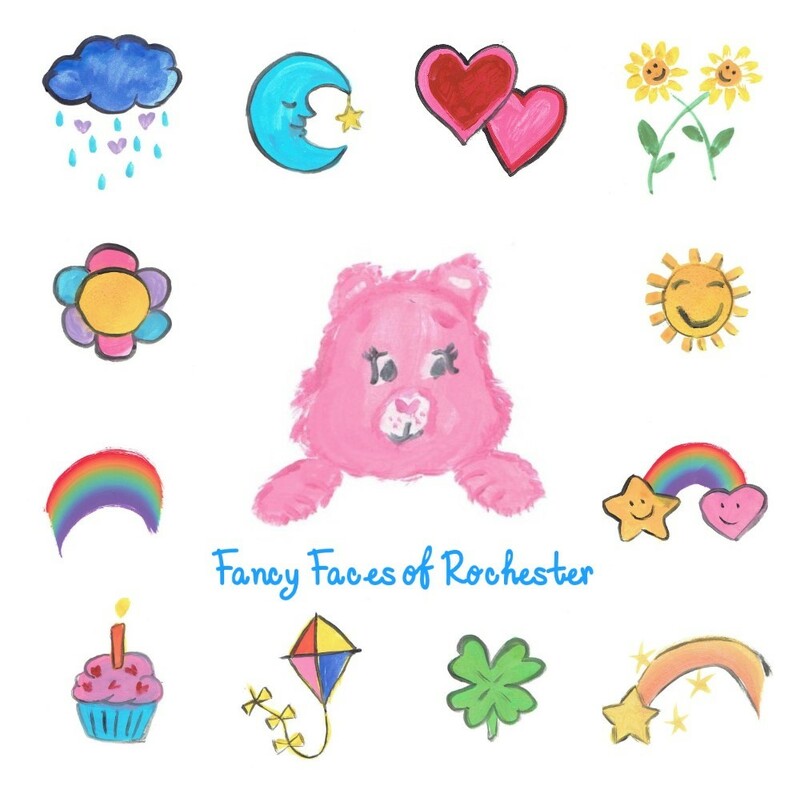 To inquire about Fancy Faces' availability for your special event, click on this inquiry form link. 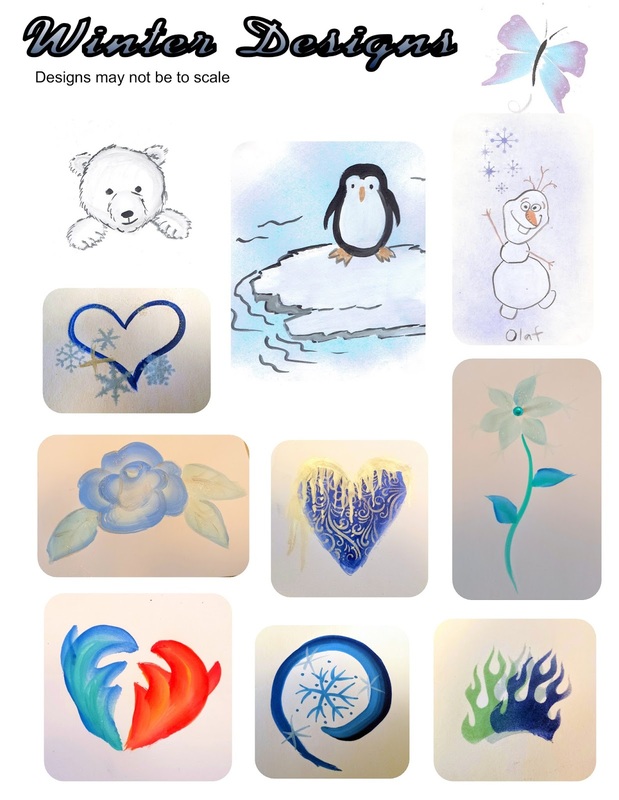 Several Winter events are coming up in January and February, so I made a collage of my favorite winter designs. These are popular at Winter Festivals or Frozen themed birthday parties. They can also be combined with Christmas designs for a holiday party. 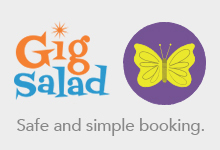 To inquire about booking your event, go to Inquiry Form. 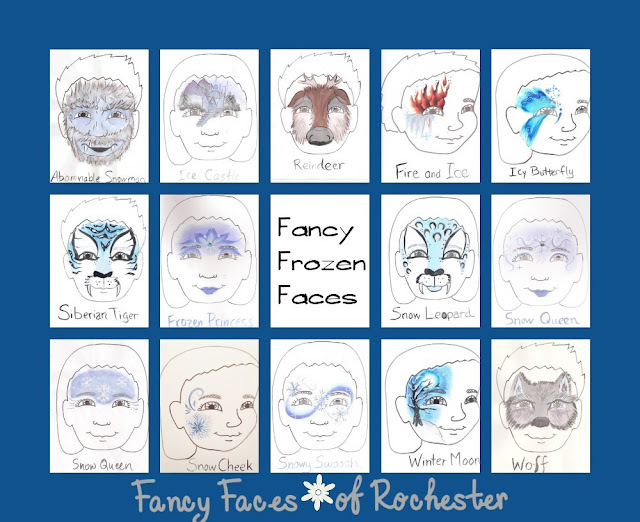 Favorite Winter / Frozen face painting designs. Winter cheekart designed for Freeze Festivals. 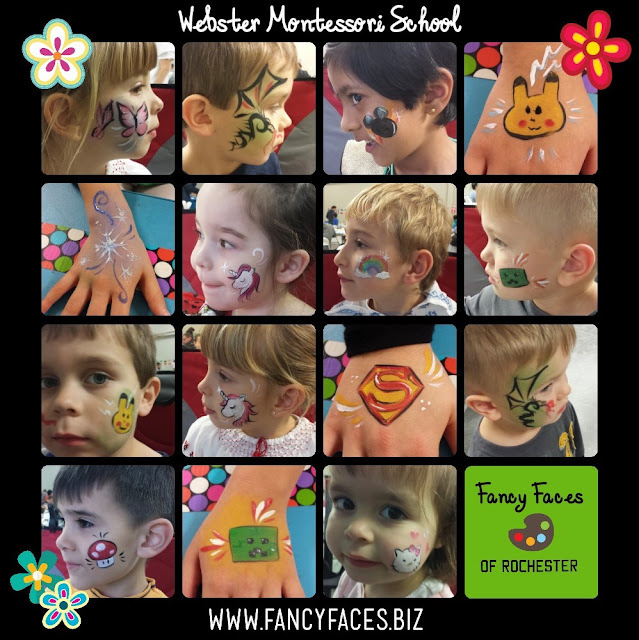 Face painting was a bit hit at this international dinner put on by the Webster Montessori School for their students' families. Not only was the theme international, but all the families were actually from different countries! It was neat to see all the costumes the kids were wearing from their countries of origin, and also to hear all the different languages and accents being spoken around me. 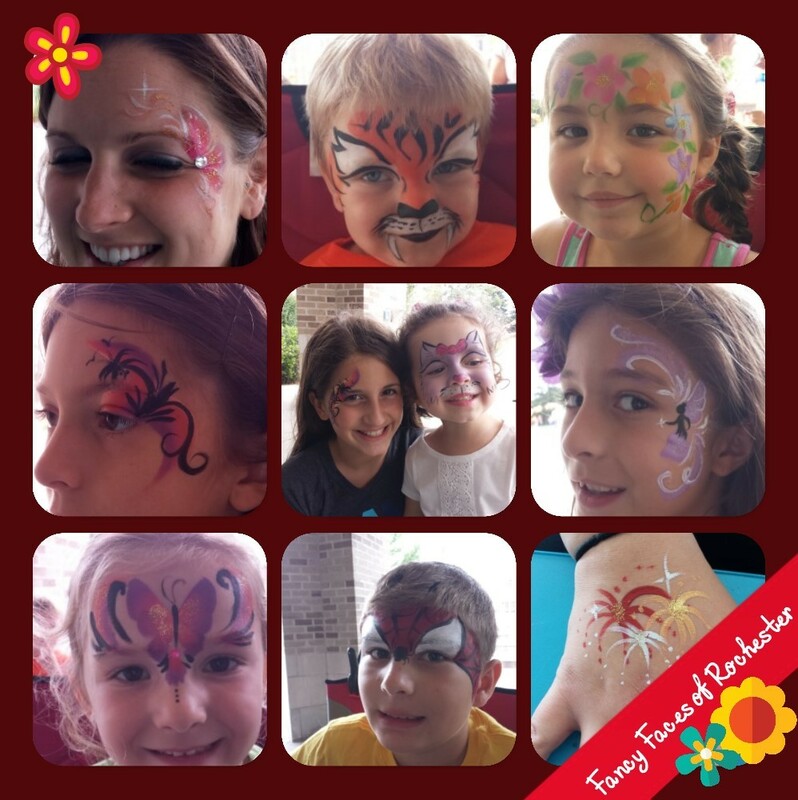 The kids LOVED the face painting! 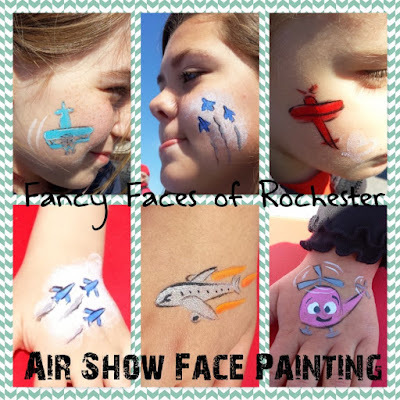 Many kept coming back for more designs on their cheeks and arms. Do you have a fundraiser coming up? 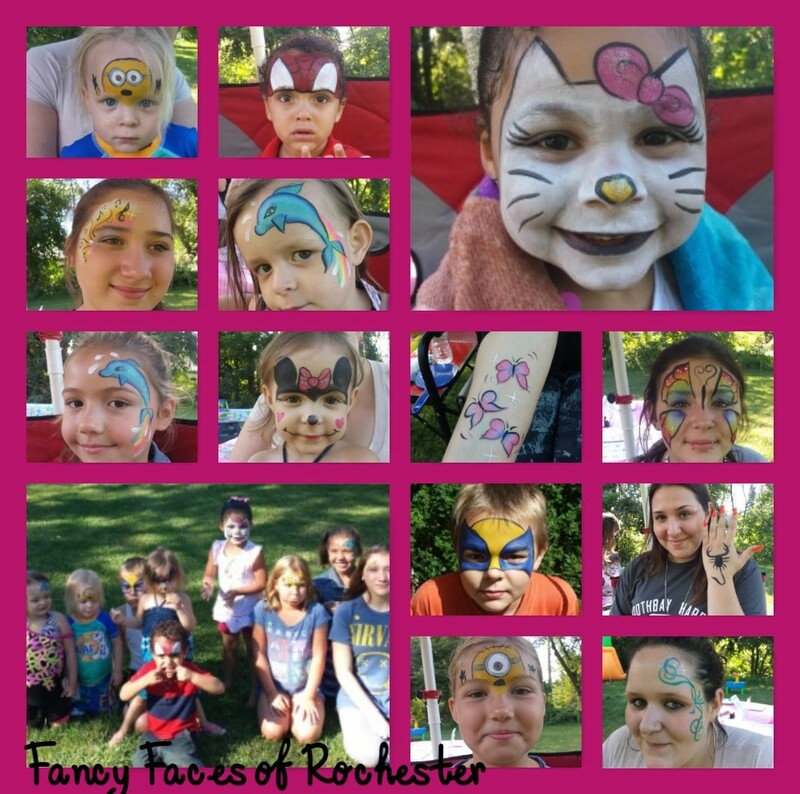 Face painting and glitter tattoos are a big hit at fundraisers. 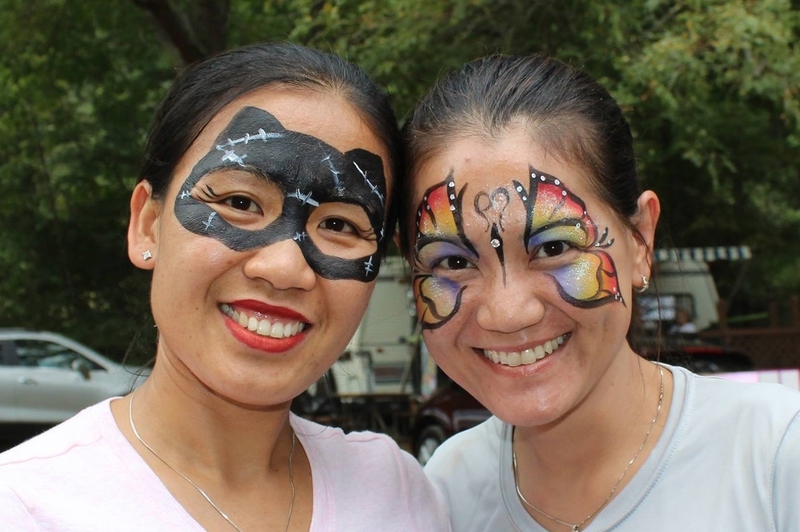 Tina and I recently worked at the Catherine's Peace Party fundraiser for an animal sanctuary. She did the glitter tattoos while I painted faces. It was very well organized. They provided each of us with a line manager to help keep things orderly. We even got a break in the middle while everyone participated in the auction. Having it at Total Sports Experience worked very well. We were glad to be a part of it. 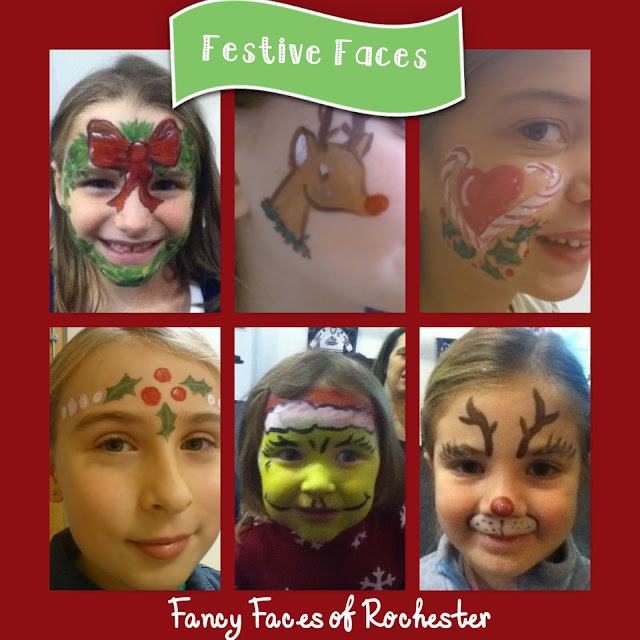 Bring even MORE fun to your holiday party with these Christmas face painting designs by Fancy Faces of Rochester. To find out if your date is available, send your inquiry here. Kids love animals! If you're having an animal themed party, face painting is the perfect choice to transform your guests into a variety of their favorite animals. Lots of choices are available. I'm constantly adding to my portfolio of designs. 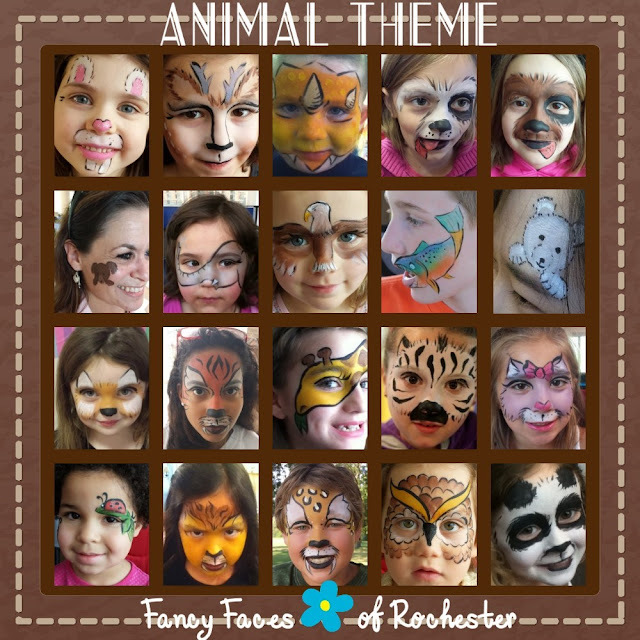 These are some of my recent animal face paintings. If you prefer smaller designs for cheeks or hands, I can accommodate that as well. 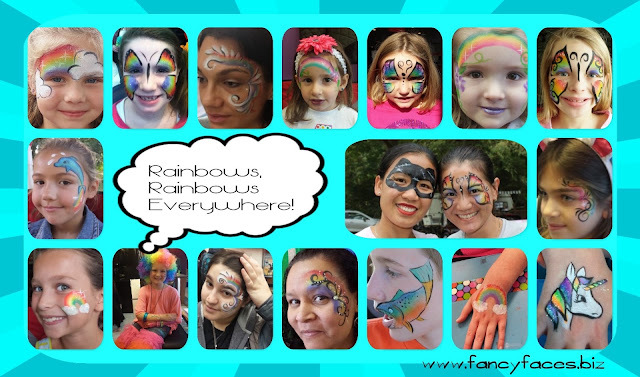 "We hired Kristen for our daughter's 5th birthday party, which had a painting theme. From the first email communication to the post-party photo gallery, we were impressed with Kristen's organized, thorough and professional approach. 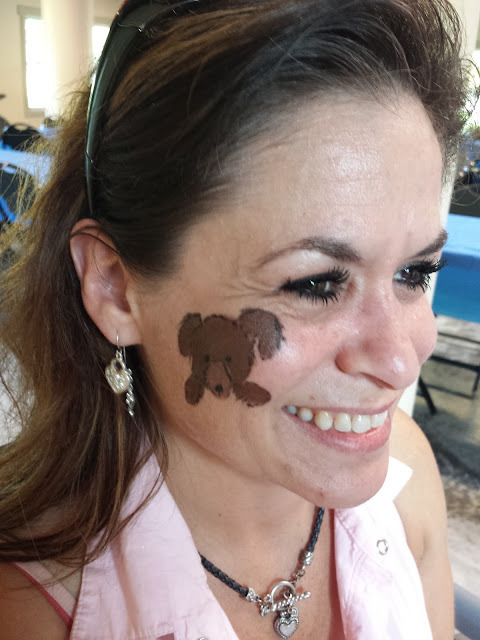 She is an extremely talented artist and was wonderful with our 20+ pint-sized guests. 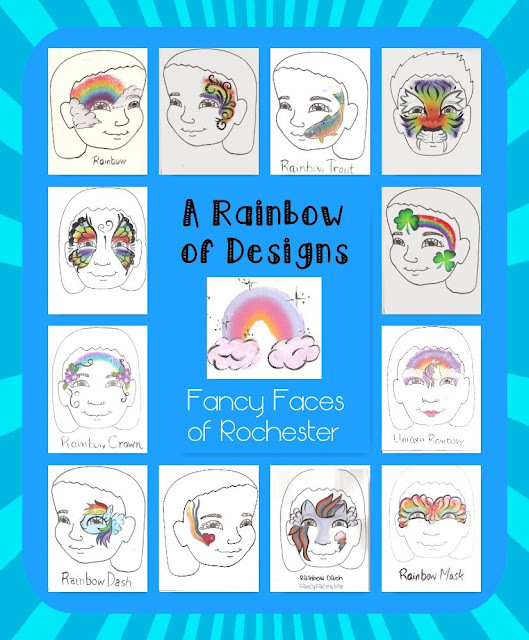 The parents are still raving about Kristen's incredible designs and that Fancy Faces of Rochester added a unique and memorable touch to a fun party. We recommend her without any reservation!" 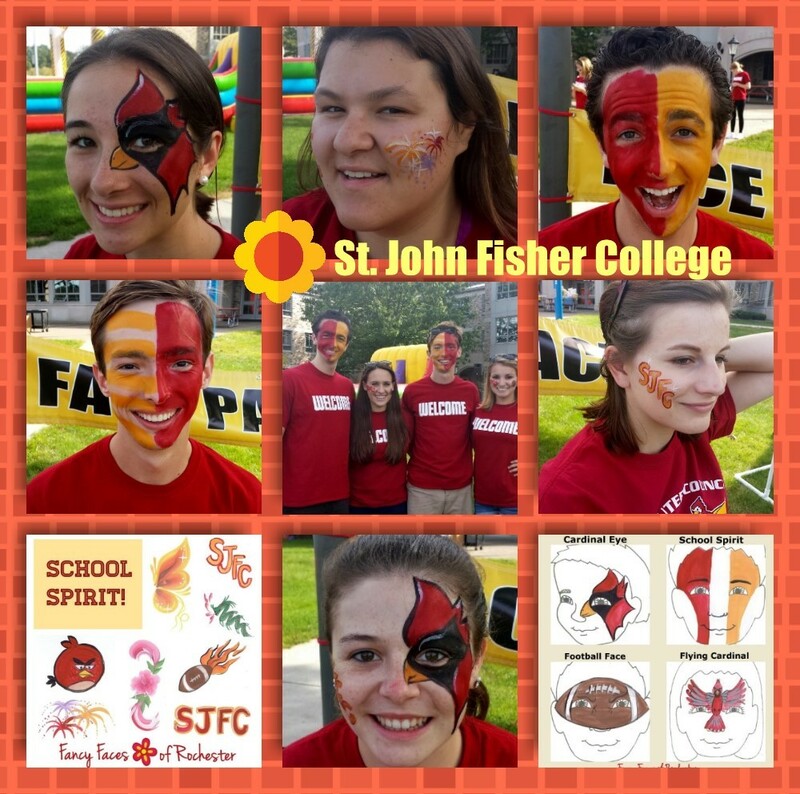 I was back at St. John Fisher College for the second weekend in a row, this time for the Courage Bowl. I came up with some new school spirit designs, including some based on their mascot, the Cardinal. The students loved them! 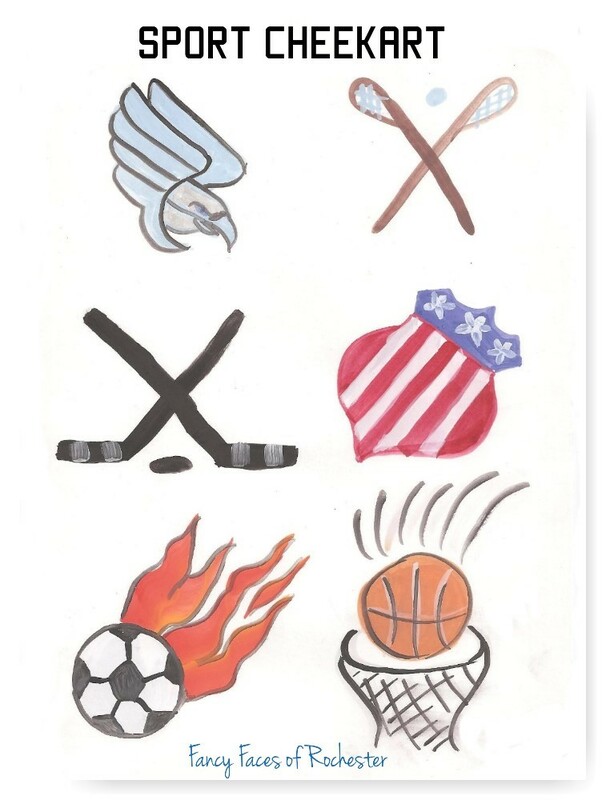 98% of the students picked a school spirit design! I had the opportunity to try out some new designs and improve some old ones at the St. John Fisher College Alumni Weekend. 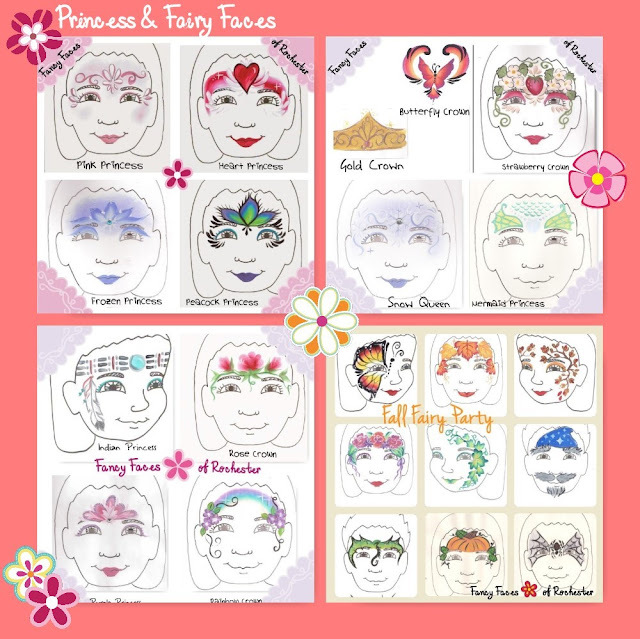 New designs: fairy, beach scene, butterfly crown. 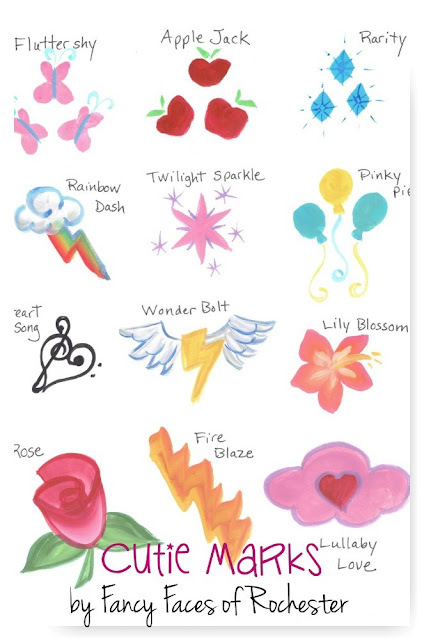 New colors for old designs: fairy wings & fireworks (school colors) and flower vine (request for multi-colored). Improved designs: tiger and spider man. I'm always looking for opportunities to improve my work. Love this photo of these sisters. Their families were camping at Sugar Creek Glen Campground where I was face painting. 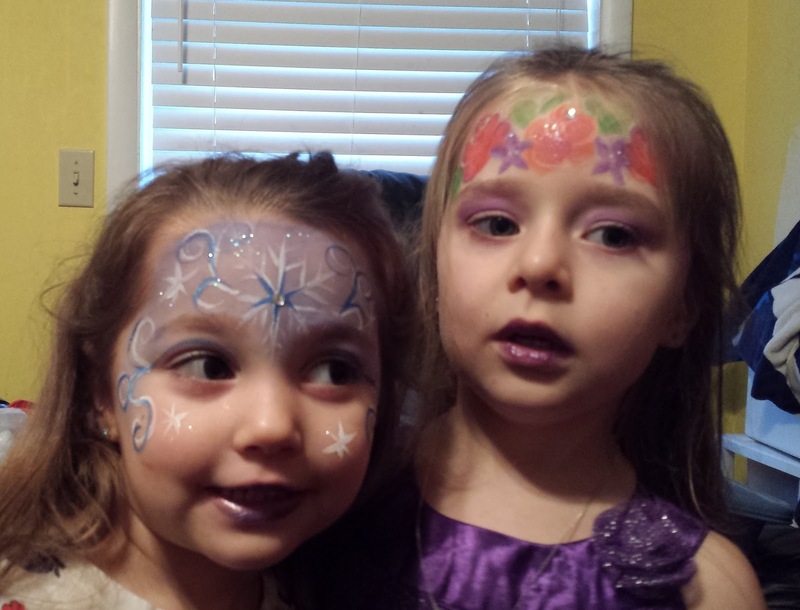 They were so excited about the face painting. I think I painted everyone in their families! 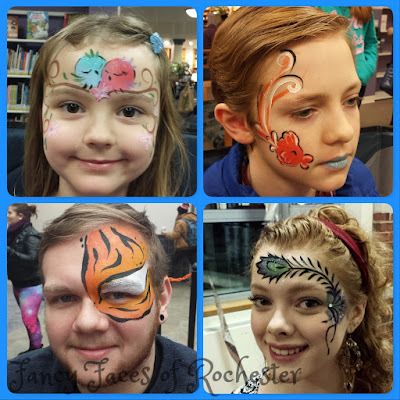 I love it when I get to paint one of my new designs on a real face and take a picture! 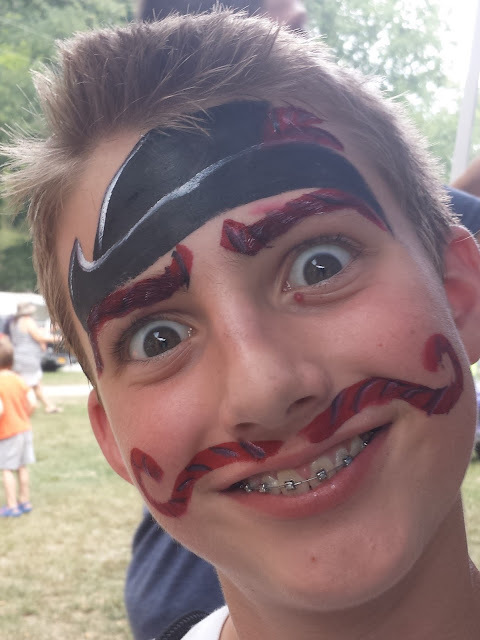 This boy makes a delightful Lord Licorice! This photo was taken while painting at Sugar Creek Campground in Dansville, NY. Having a "My Little Pony" birthday party? 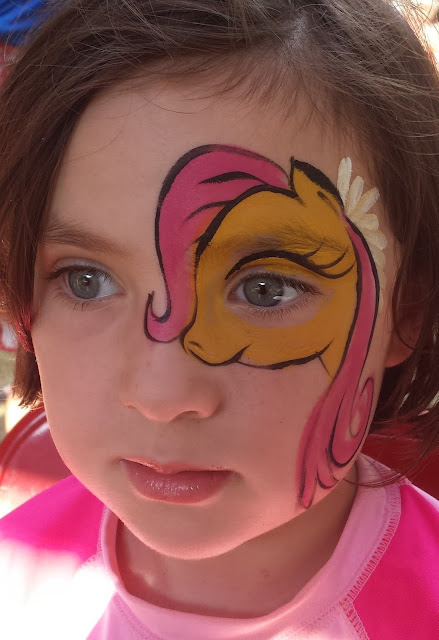 Transform your guests into the pony of their choice with face paint or hand-painted cutie marks. 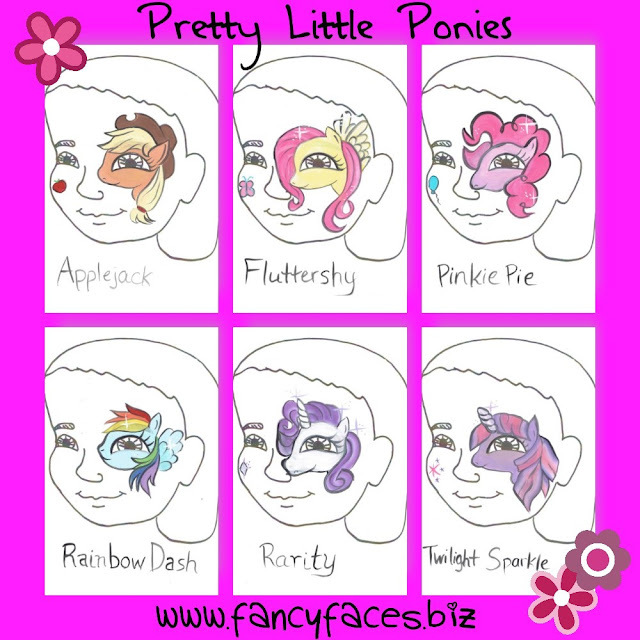 To inquire about availability for your pony party, go here. I love it when the adults at a kids birthday party want to get painted, too. I got a standing ovation! 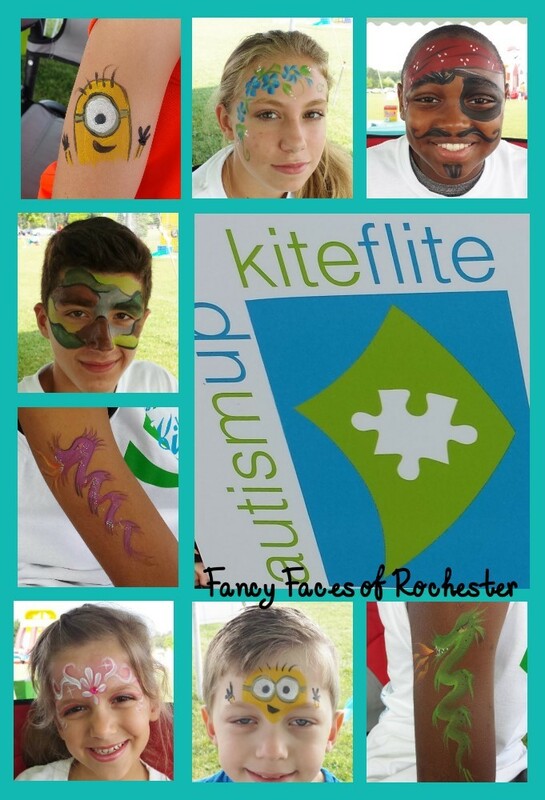 I had a great time at this Autism Up Kite Flite event! They had a tent set up for the kids activities. When I arrived, the other volunteers cheered. They were so happy that a professional face painter had arrived. They thought they were going to need to do it themselves. They were happy to be my line managers and passed out my business card to each customer. 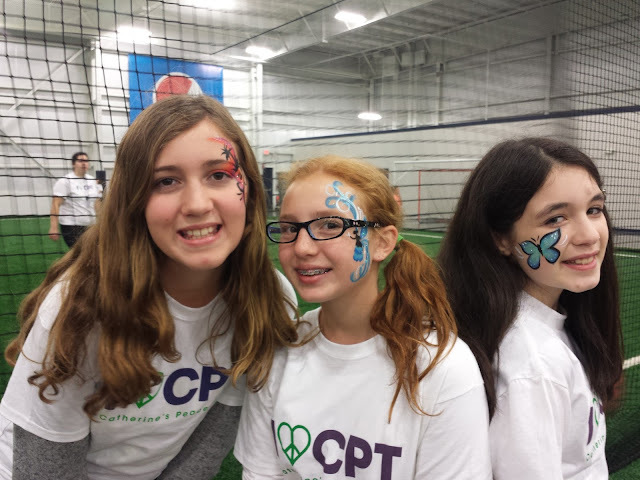 After face painting for 3 hours, when I was done with the last face, the volunteers gave me a standing ovation. That was a first for me! smile emoticon I was only able to get a few pictures before the line started to get so long I couldn't take the time anymore. But it was a great day, and I even won something in the raffle! My new favorite kind of gig is company picnics. (As long as the weather is good!) We had a beautiful day. The temperature was perfect. The kids enjoyed getting their faces painted, and some adults, too. The pace was very relaxed. I even had time to grab a bite to eat. 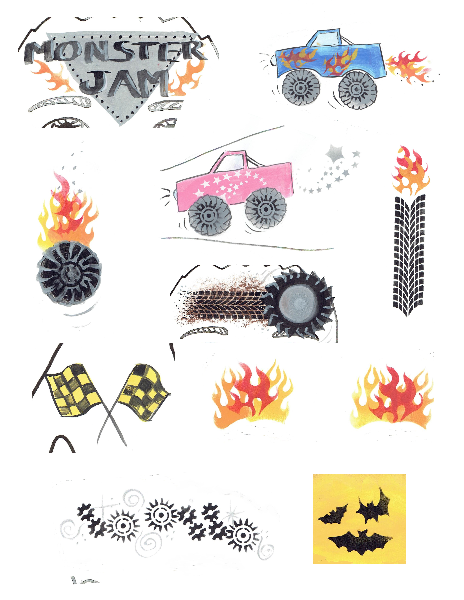 Here are some of my favorite designs from the picnic at Henrietta Memorial Park.